In the past week, the motorsport world has faced the deaths of two of it’s own. 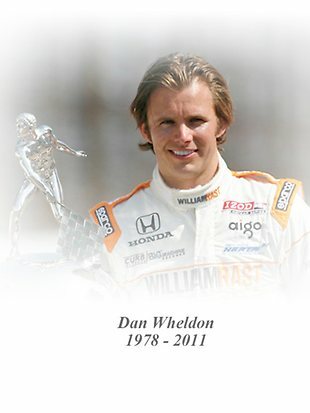 Dan Wheldon died whilst racing from the back for a $US5-million bonus purse at Las Vegas, whilst Marco Simoncelli was killed whilst contesting the Malaysian MotoGP at Sepang when he was hit by two following riders. Of course this highlights that, even at the higher echelon’s of motorsport where safety levels are FAR SUPERIOR to our own cars, danger is ever present and the resultant penalty from a crash in motorsport can be that you pay the ultimate price. It should also serve as a reminder, that although we will never drive at 220MPH on a tightly banked short oval, that we must treat our fellow competitor and driver with the utmost respect, and ensure that we do not put them into a position that could lead to them being seriously maimed, or at the very worst, killed. Motorsport is inherently dangerous, and every competitor must put their trust in each and every other driver out there, that they will not put them in the catch fence or armco.